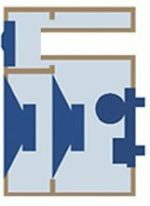 How Do Neat Acoustics Loudspeakers Achieve Their Full-range Sound? Given their overall compact dimensions, Neat Acoustics loudspeakers nevertheless tend to be nearly full audible range or full audible range loudspeakers. Regardless of model series, Neat speakers seem to present a satisfactory, full-bodied sound. Even the ultra-compact Iota Series and the similarly compact Motive Series have a rich, full sound. How do they do it? Well, one approach is the careful tuning of bass reflex ports and cabinet structures using the trained ear of a engineer who is also a lifelong musician. This gives Bob Surgeoner’s designs the ability to make the most music they possibly can within the limitations of their physical driver and cabinet size, while simultaneously working within the homes of music lovers worldwide. But then there’s a point where one must face a fact of physics: more drivers are often the answer to extended lower frequencies and the loudspeaker’s ability to play at louder volume levels without strain. 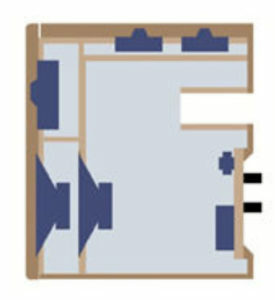 Many manufacturers turn to significantly larger speaker enclosures made of excessively heavy materials; or they’ll install continually larger drivers, and even implement active subwoofer modules : this will often add to the loudspeakers’ overall complexity, usually adds extreme costs to manufacturing, and regularly creatse an unwieldy object that does not elegantly fit within real world homes. 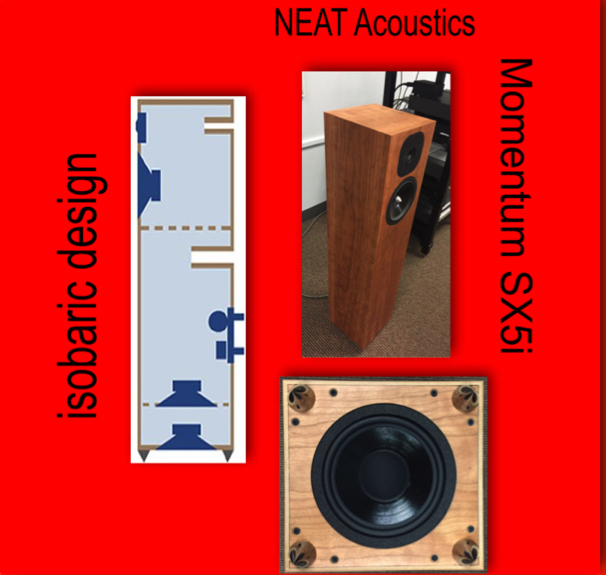 Bob’s approach does include some increase of the loudspeaker’s physical size, but his goal ultimately is to make his ultimate performance loudspeakers similar to his most affordable: they can live in the homes of music lovers worldwide. Where has Bob gone with this classic approach? Well, see below and then go listen to them! 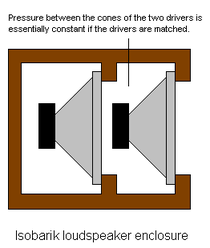 Isobarically-loaded drivers in a tuned, bass reflex or ported enclosure. This allows for the extended bass of an isobaric system while producing an amplifier-friendly load that traditional sealed isobaric enclosures do not offer. Multiple independent enclosures or cabinets within the cabinet. This allows for minimal interference from the deep bass waves and resonance. This also allows the loudspeaker to remain fairly compact. Downward firing drivers for floor standing models. This allows the use of further low frequency reinforcement via the ever-present floor. Another yield is full range loudspeakers to work within a smaller area or with a small footprint.